As if you didn't need another reason to love Target, it's offering free shipping this holiday season! On Monday, the company announced that free shipping - with no minimum purchase - will begin on November 1. 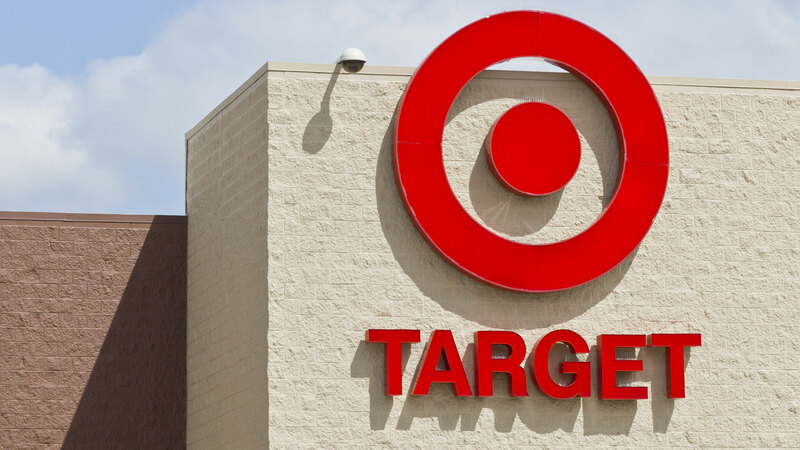 Target will also roll out more than 1,700 items for the holidays, most of them will be under $15. It's also introducing eight exclusive brands, including home items from celebrity remodelers Chip and Joanna Gains. Company officials said exclusive items will also be sold, including board games, sought-after toys (like L.O.L Surprise! ), video gaming consoles, and more. And the deal is even sweeter for REDcard holders, the company is also introducing a mobile wallet which will allow those customers to pay for in-store purchases with their cellphones. For anyone wanting to shop online and pick up in-store, officials said 95 percent of online orders will be ready within one hour. RELATED: What stores are open, closed on Thanksgiving?